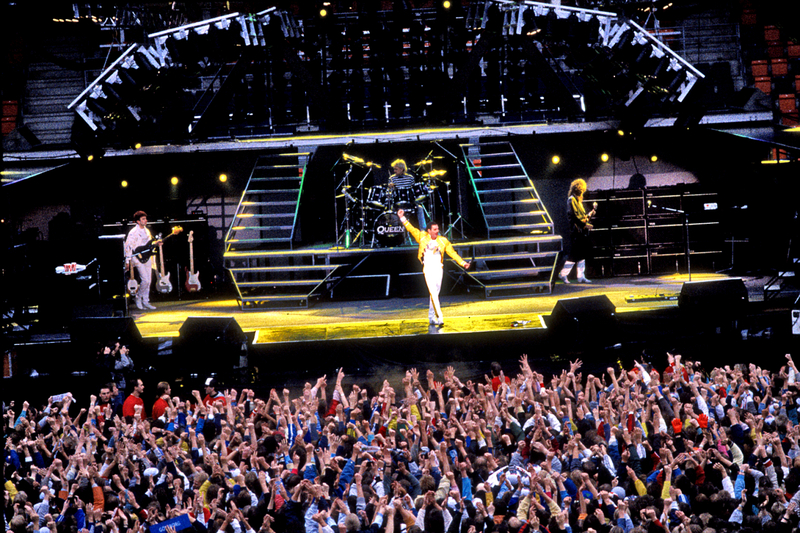 Do you know what Freddie Mercury loved the most? Cats. Many people claim that he even was obsessed with the fluffy pets! He had a few cats and he loved them so much that often he was just calling home from concert tours to talk to his pupils. Mary Austin – his very friend that used to take care of his animals while he’s on tours used to put headsets to the cats’ ears so the can hear their owner’s voice. Well, Freddie decided to dedicate one of his albums to the cats. That was “Mr Bad Guy”. Also, next to great painting and expensive pieces of art Freddie gathered in his house a huge collection of his cats’ portraits. 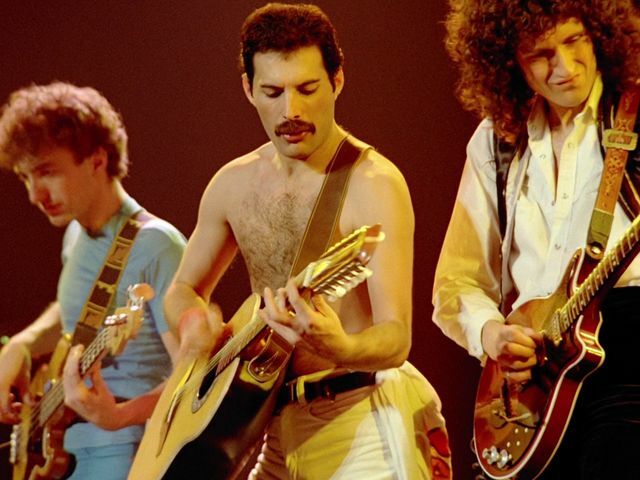 Freddie was a real phenomenon. It is incredible that such singer has never taken any voice classes. Despite to, he had no problem to operate his voice. Though what he mostly performed was pop or rock, he recorded an operatic single with his very good friend – spanish operatic singer. In Spain, the piece was so popular that it was even considered to become the new national anthem! 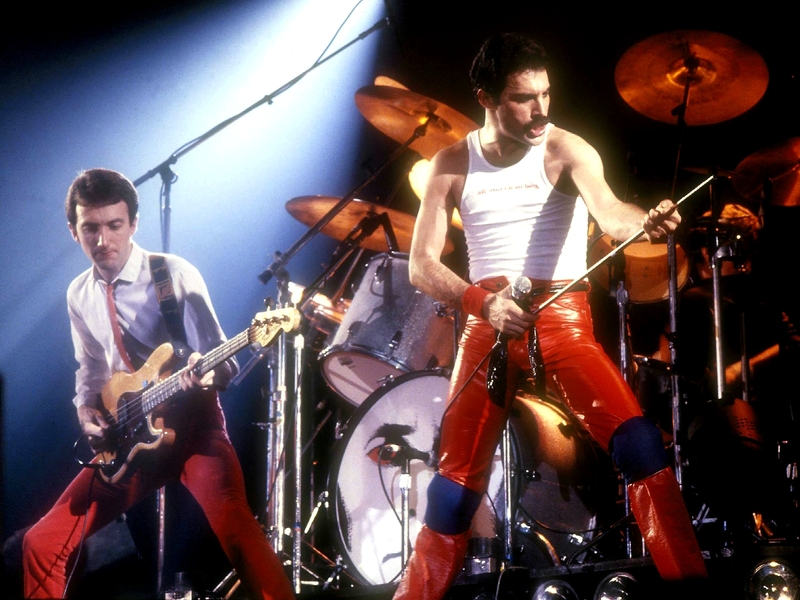 Freddie Mercury used to live in many countries. As a child he used to live in Zanzibar and Mumbay. Therefore he moved with parents to the United Kingdom. Finally he had luxury properties in New York City, Munich, Montreux. He didn’t spend much time in Switzerland but he used to live in Bavaria for many years in order to avoid high taxes in England. Though he spent many years in Germany, he couldn’t say a word in German. Freddie Mercury died in his own house in London on November 25, 1991. His longstanding partner Jim Hutton was holding Freedie’s hand in extremis. Those two were a couple since 1985 and were very devoted to each other. Despite gossips, the musician has not bequeathed anything to fight AIDS. All his estate he decided to divide among his loved ones, family and friends. 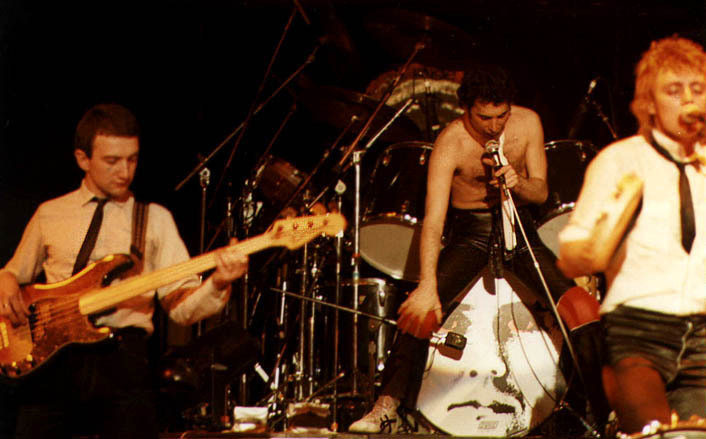 During performance at Wembley, 1977.